President Dmitry Medvedev has criticized the leadership in Dagestan and his envoy in the North Caucasian Federal District for the lack of investment in the republic. The president was speaking at a meeting in Sochi devoted to the socio-economic development of the North Caucasian republic. The presidential envoy Aleksandr Khloponin, the leadership of Dagestan and representatives of several ministries participated in the event. “One must combat corruption in earnest instead of selling out seats in government,” Medvedev said. “If work continues the way it does now, no results will be achieved,” he stressed, Interfax reported. “The amount and nature of federal support will depend on the quality of the work being done by the local government,” Medvedev said. Earlier, the president stressed that the main task was to create normal living conditions in the territories of Russia’s southern republics. Low living standards, high unemployment and corruption are blamed for the difficult security situation in Dagestan. Speaking in Sochi, Dagestan’s President Magomedsalam Magomedov asked Medvedev to bolster the security force deployed in the North Caucasus republic. 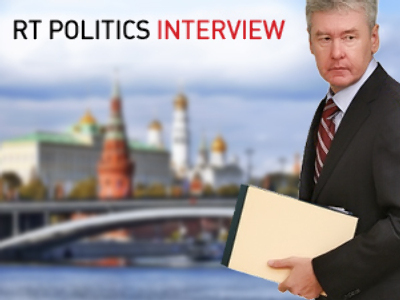 “The situation in the republic remains complex,” Magomedov acknowledged. 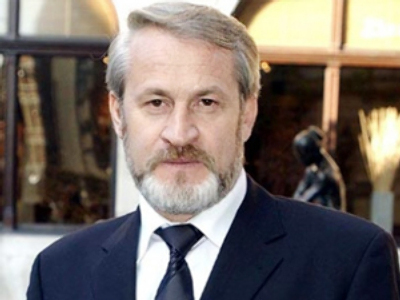 Earlier today, the head of the Islamic Education Department of the Dagestan Muslim board Magomedvagif Sultanmagomedov was seriously wounded when he was traveling in his car in the republic’s capital, Makhachkala, Interfax reported. A passenger in the car was also wounded in the gunfire attack, the Dagestan’s Interior Ministry said. On August 9, a powerful explosive device was rendered safe in the village of Semender, outside Makhachkala, the agency said, citing the Federal Security Service (FSB) headquarters in Dagestan. The president created the North Caucasian Federal District and appointed Khloponin his envoy in January. 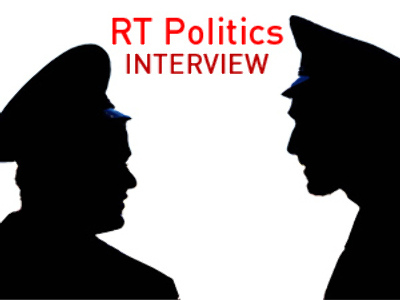 The presidential representative is responsible for implementing political and economic tasks. 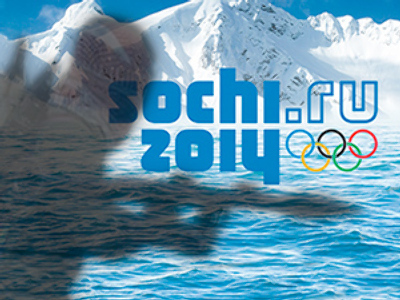 Medvedev has stressed that he expects to see the first results of Khloponin’s work this year. 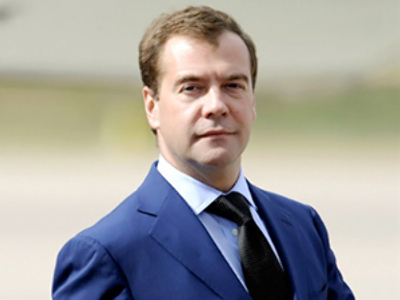 During the meeting in Sochi, Medvedev also asked Magomedov to prepare proposals on rendering aid to the victims of forest fires in the republic. 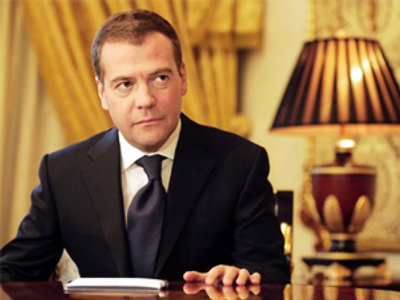 Earlier this month, Medvedev talked with Magomedov, who said that fires had damaged several settlements in the republic in the beginning of August. The Russian government has allocated compensation to Dagestani residents.